What a fantastic product! All the wonderful benefits of the original skin food but lighter, so perfect for everyday use. 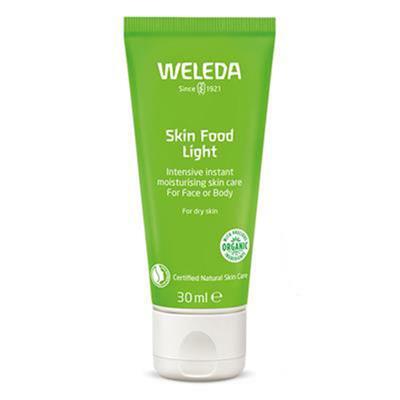 Apply it Morning, noon or night it makes for a delightful primer or moisturiser.